Verify-email.org offers API to be used for a website. 5. Do you provide API? Yes. 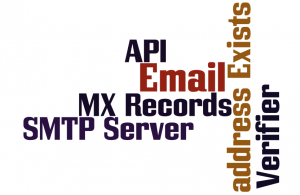 You can use the API to verify emails via our site if you are a registered user.